Designing and decorating your dollhouse has never been easier with this Dollhouse Miniature Sofa Set! Completely on trend in a neutral gray upholstery, this couch replica is the ideal addition to any tiny living or family room, if you are looking for a timeless design without sacrificing comfort. It is a truly sophisticated piece, excellent for lounging, and is guaranteed to elevate the look of any room. It is a perfect addition to your dioramas and other small-scale displays! Most of the customers would like to buy dollhouse couch set, actually, miniature sofa set is really workable for decorating the dollhouse. 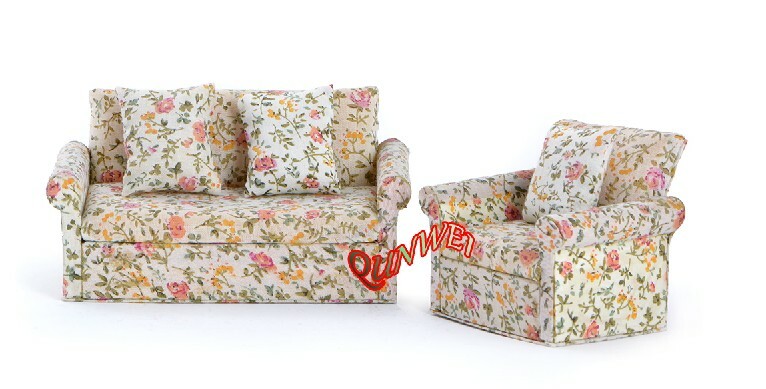 Looking for ideal Dollhouse Sofa Set Manufacturer & supplier ? We have a wide selection at great prices to help you get creative. All the Dollhouse Couch Set are quality guaranteed. 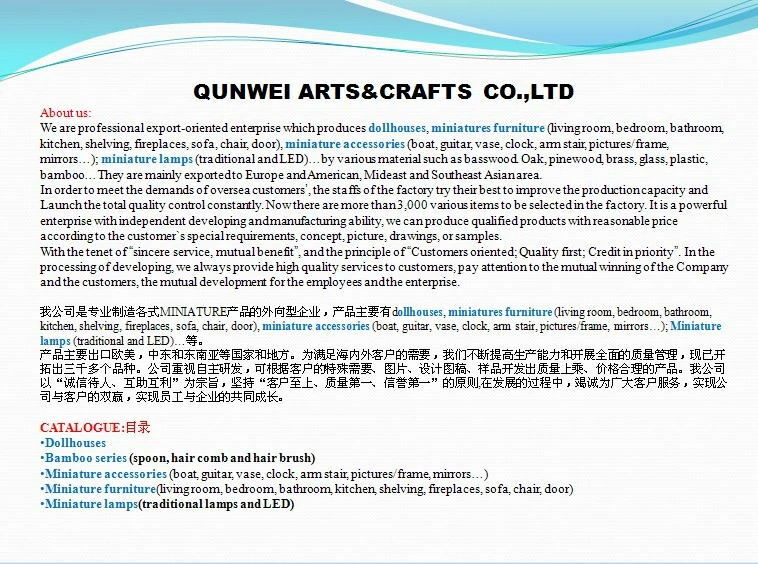 We are China Origin Factory of Miniature Sofa Set. If you have any question, please feel free to contact us.